So you have decided to get a companion but you have no idea what breed to choose. 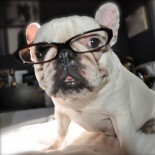 Choosing a breed or a type of dog should be thought out and fully researched. If all goes well and especially if you are getting a puppy, this dog will be in your life for the next 8-14 years. It’s so important to not be taken over by a cute little furry face licking your nose and understand who that furry face will grow up to be. There are over 500 recognized breeds and when you include the new designer dogs, there are over 600 breeds to choose from. Sounds daunting, doesn’t it? So how to choose? Start with, what do you expect from a dog? Are you a runner and expect the dog to run with you? Do you like playing video games and want a dog who will be your companion and cheering buddy? Do you travel a lot and would like to be able to take your dog everywhere with you? These questions (more than size) will help steer you in the direction of a breed. Then think about your home environment. Do you have lot’s of room, a backyard? Do you live in an apartment complex that has very defined rules about the type of dog you are allowed. Who do you live with? Do you have kids, other pets? All of these factors need to be addressed before you choose a dog. How can you research the breeds? I would start with going to some dog parks and watching the dogs. If you see a dog that you are drawn to, ask the owner about the breed then go home and pull it up. If it’s an AKC recognized breed check their site first. If not then do a general search in google (or your chose of search engines) Then there are breed specific dog groups that can help fill in the blanks. Since I run two dog groups in San Diego, my pages on meetup have TONS of information in them. The last thing I want is someone to run out and get a mastiff when they have no idea what’s in store for them. So in my pages I tell them the good and the bad. Reaching out to people in these dog groups on meetup can also help you answer questions. Then there are dog shows that take place all the time. If you can find a dog show in your area, you can see dogs up close and get a sense of them. Don’t forget that dog show people own that breed and show it, they know everything about the breed. Ask them what they like the most about that breed and what they like the least about the breed. Ask about health and behavior issues that they have seen in the breed . If you are prepared for issues, they tend not to become an issue. If you are adopting a dog and it’s a mixed breed. Look up all the breeds it’s mixed with. This tends to be a guessing game. You really won’t know how big, how stubborn or how intelligent a mixed breed will be. As with every other dog, how you raise the puppy will play a huge role in how it turns out. But I find that some breeds have a stronger influence in a mix. If your mixed breed has bully in them, be prepared for an intelligent dog that is stubborn. They take longer to train, but once you train them they are perfection. We owned Great Danes in the beginning and we saw an English Mastiff on a walk one day and fell in love. The dog wasn’t particularly effusive towards us, but his size and presence was so amazing we knew we wanted one. No we didn’t start looking for a breeder. We got online, looked up the breed. I asked around to see if anyone had owned them and then I found a rescue that needed foster homes. 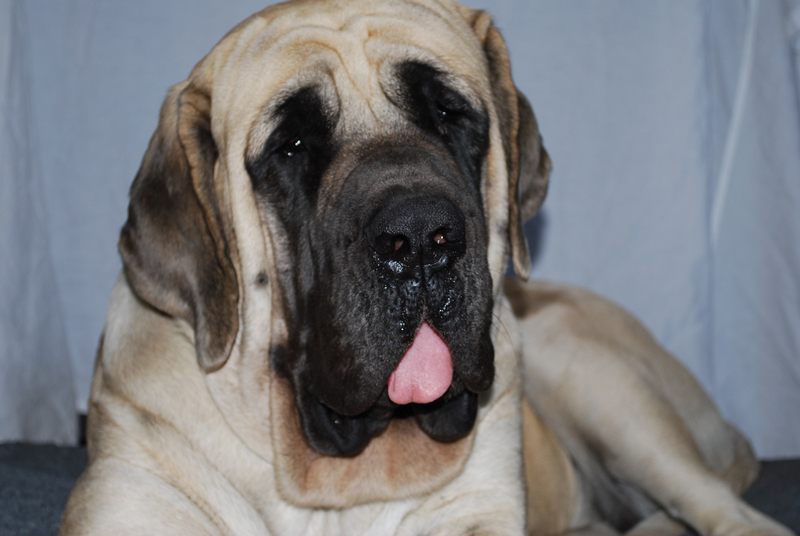 I signed us up to foster an adult English Mastiff. I took on more than I realized that day. We took in a 3 year old female that was dog aggressive and I already had two Great Danes. Let’s talk about breed immersion and how to be a better dog trainer in 24 hours. We named her Cutie Pie because someone had given her a name that didn’t help with seeing her as a sweet dog. The first thing she did was get out, she ran away. She was gone for a week. I was beside myself. I went to animal control, I put up fliers and I searched the neighborhood. This dog had come from Los Angeles so she didn’t know anything about San Diego. Then one morning at 3 am I heard a noise outside and I said to Jeff, SHE’S BACK. He told me to go back to sleep I was dreaming. I said, no she’s back. He went out and saw her, but she wouldn’t come to him. So at 3:15 in the morning in my pj’s I’m outside baby talking to a 150 pound dog (she was severely underweight). She came to me and the training began. Within 2 days she was integrated into our pack and that’s when I realized I was a natural with the dogs. I took a dog from aggressive to Cutie Pie. We also realized we loved the breed, but we wanted to raise one from a puppy. I found a home for her in La Mesa, she lives with a Labrador and his family and they LOVE her. I will always remember her, because once again a dog had taught me a lot about myself and how to be a better dog owner. Fostering dogs is a great way to get to know a breed, and they do not always have issues. Plus you get extra points for helping the dog community. Another way to find a dog for you is to hire a dog trainer and let them choose for you. This works especially well if you plan on rescuing a dog from a shelter or a private group. Many of the shelters have antiquated ideas of how to temper test their dogs and the environment the dogs are in tends to shut them down. Many shelter dogs are not their true selves while incarcerated. They either shut down, or act aggressive and in truth the opposite may be who they really are when they are in your home. It normally takes about two weeks for a new dog to show it’s true personality. If you are going to go to a shelter to find a new companion, please start with the high kill shelters. The one thing I hate about being in the know, is how sad and daunting the task of saving dogs is. I have to always remind myself, “you can’t save them all”. So please visit your local shelter first. Adopting a dog from a shelter does not mean that you will end up with a mutt or a pit bull. They have so many pure breed dogs available. They come in all ages and sizes too. Make sure you take your time, get to know the prospective dog. Ask the shelter to allow you to walk the dog and if they have a play area, make sure you take them off leash to see how the dog reacts. If all of it is great, then introduce the dog to the rest of your family. Never adopt a dog unless everyone has also fallen in love and has agreed they want the dog. I have learned to not place an animal if I do not meet the whole family, and even then I have to gauge their reactions. I allowed a mastiff to be adopted by a family because the wife was so in love with her, but deep down inside I knew the husband wasn’t. He was saying all the right things, but his body told me otherwise. One month later, they were asking me to re-home her, reason being, the husband never bonded with her. I have an ongoing theme, there are no guarantees in the dog world. I believe you are given the dog you need or should have. Sometimes they come into our life for a brief time and others will be with us through everything. If you follow the the above though, you are increasing your chances of having a dog for a very long time. The time we do get with them should always be quality time, we are their protector, their provider and their advocate. They are our companions, our protectors and our family. How often have you said that you can’t choose your family? Well in this case you can, so choose the family member that will get to spend a lifetime with you. 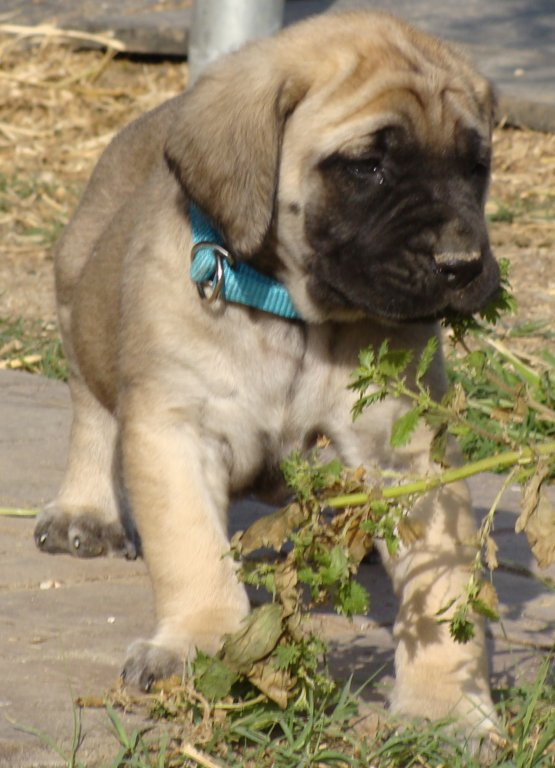 This entry was posted on July 6, 2013 by aadubadu in Dogs, Editorial, Puppies and tagged American Kennel Club, breeds, choosing dog, Dog, English Mastiff, Foster care, pet, Pet adoption, Purebred.